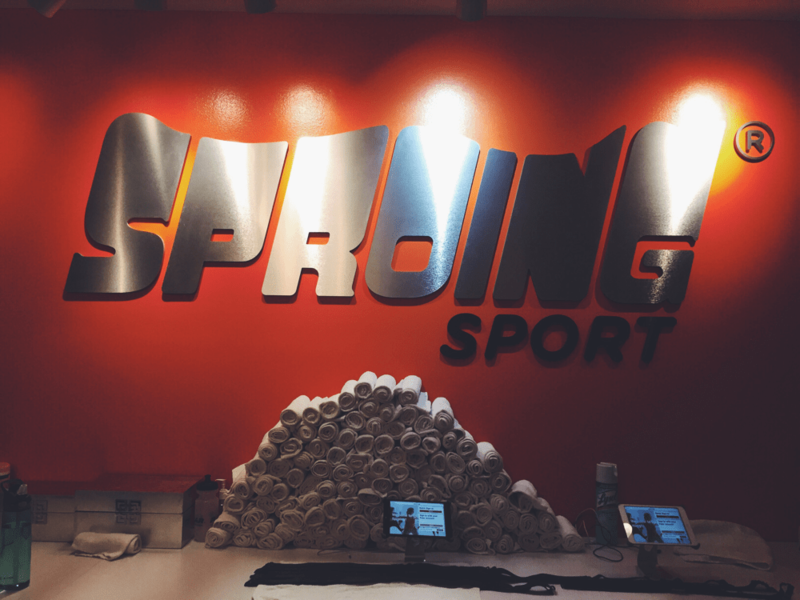 A couple of weeks ago I tried out this new workout called Sproing Fitness. It’s not your average treadmill workout. In fact, the inventors have taken out everything “bad and mundane” about a treadmill and created a “good” machine with a soft surface. It involves being harnessed onto your machine. It sounds weird, but you get used to it quickly. 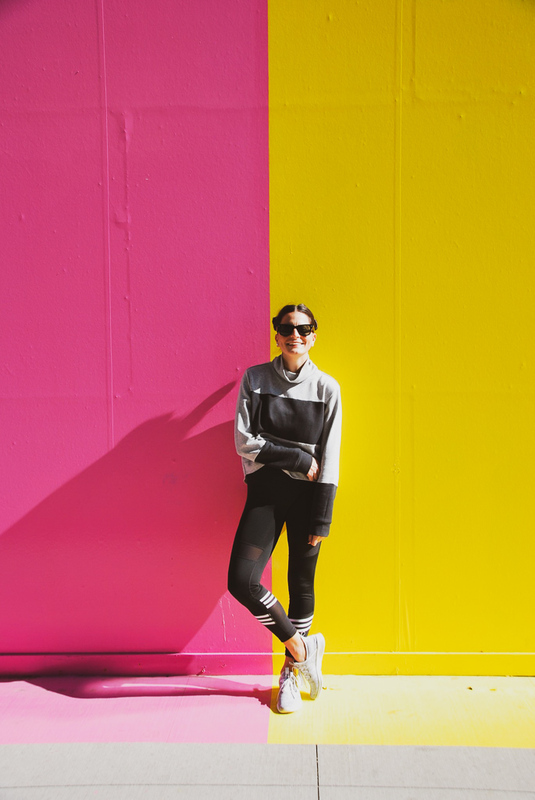 The theory is that when you’re running on a treadmill you run vertically, when in reality, you should be leaning forward and not pounding the pavement; hence, the harness to not fall over and the soft landing surface. The workout itself is very intense and you can track your heart rate with a monitor. I found this useful so I knew how hard to push myself. The intervals which included pushups, squats, etc… were also intense. I really felt like I got a whole body workout. The next day, I really felt like I had gone out for a long run and lifted weights all at the same time – that’s how hard I worked! Sign up to get your first week of classes free! Let me know what you think of it and if you need a sproing buddy.